Professor Valsa Koshy works at Brunel University. Her main interests are in Mathematics Education and the design and delivery of enriching learning programmes for children in order to support them to achieve their full potential. She has designed and led a significant number of Professional Development programmes in all aspects of mathematics education, taking into account the voice of learners through the use of mathematics journals and continuous communication – pedagogy, assessment and subject knowledge, in particular. Her previous work includes membership of the advisory team for Mathematics in the Inner London Education Authority and leading the 20-day and 10-day mathematics in-service courses for teachers in 13 Local Authorities in London. Professor Viv Ellis is Head of Education at Brunel University and an active and productive researcher. Prior to this, he was a Lecturer at Oxford University. 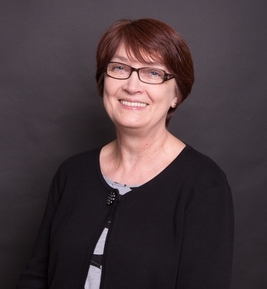 Viv has taught in English comprehensive schools in the West Midlands and has actively worked with UK government departments such as DfEE, TDA, QCA and the National Strategies. He is internationally known for both Teacher Development and Language Interaction in children’s Concept development. 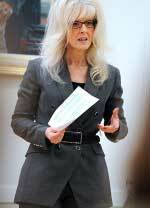 Viv has published widely and is passionate about making research accessible to practitioners. Dr. Deborah Jones is Reader in Education in the School of Sport and Education at Brunel University. Prior to this she worked for the Inspectorate and Advisory service for a London borough where she headed up the national LINC (Language in the National Curriculum) project. Following this she coordinated National Curriculum assessment for a Local Authority, developing policy and leading INSET for teachers and headteachers. Throughout her time at Brunel University she has undertaken a range of management and leadership roles including Equality Champion for the University and School Director of Teaching and Learning. 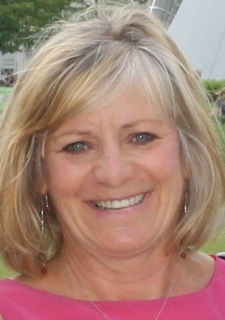 She is passionate about developing children's talk and has written & edited several books on this topic. Christine Mitchell is a freelance consultant specialising in mathematics at KS1; parental involvement, and provision for more able pupils. She also has expertise in pre-service teacher education (both undergraduate and postgraduate) and in the provision of in-service continuing professional development programmes. Her research interests include engaging pupil voice in teaching and learning; and maths talk for learning. After teaching in primary schools, she began her University teaching career at Brunel University specialising in mathematics education and early years. She is now Honorary University Fellow at the University of Exeter and is supporting the research strand for this project as well as designing the CPD element. 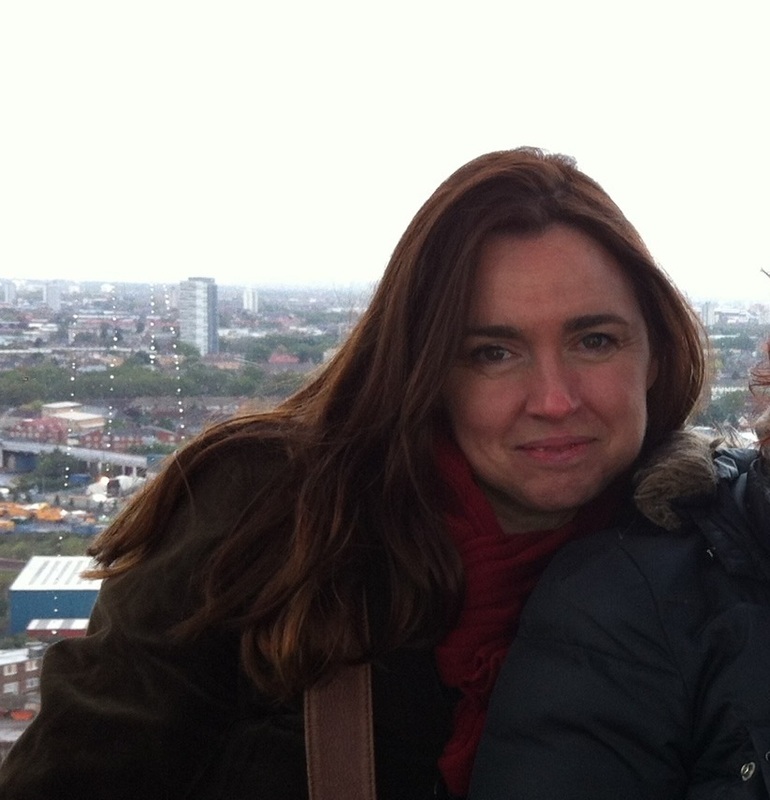 Davina Salmon is the Development Officer for Curriculum and Most Able Pupils’ Learning for Wandsworth Borough Council. She is an experienced teacher and education consultant delivering CPD programmes across education phases and curricula fields. She has a strong interest in improving the quality of teaching and learning through the development of language, communication and thinking skills. Most recently, she has coordinated a CPD programme for school leaders and class teachers providing a strategic overview of the National Curriculum and assessment changes. 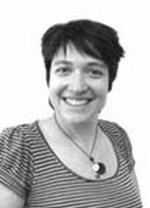 Dr Helen Williams is an independent educational consultant specialising in the teaching and learning of primary mathematics. Currently she is Mathematician in Residence at a local primary school, working alongside colleagues to provide a stimulus for the development of classroom practice in mathematics and to advance curriculum development. 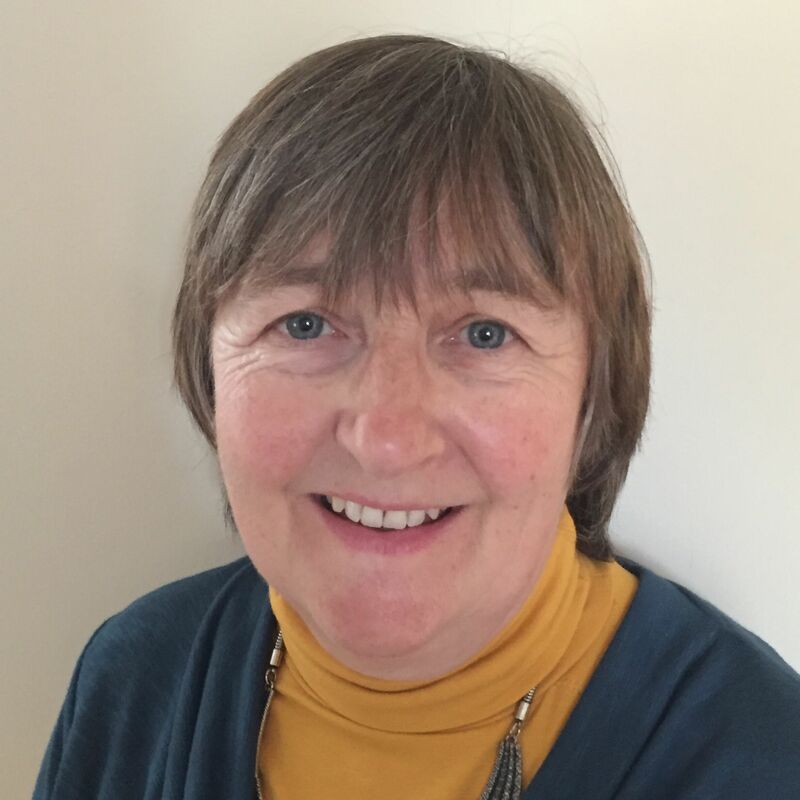 Helen’s particular expertise is in Early Years and KS 1 mathematics and she has a special interest in developing effective, playful opportunities for mathematics learning. Her doctoral research with Roehampton University was completed in 2014 and focused on the relevance of role play to the learning of mathematics in primary schools. Kylagh Thompson is a freelance consultant with special expertise in teaching young children and working with parents. 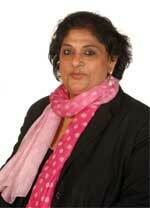 She has taught in primary schools in Hounslow and Surrey with particular responsibility for Early Years education. Most recently, she has worked on the Brunel Parents and Maths project which involved the design and implementation of a programme aimed at enhancing parental involvement in mathematics. Sally Paggetti has taught mathematics at Secondary School level for 25 years, the last 15 of those as an Advanced Skills Teacher, specialising in developing teaching strategies and programmes for able students. She also works as a freelance consultant in primary and secondary schools, running staff Inset sessions and maths master classes. For the last 10 years she has been the maths consultant on the Brunel Urban Scholars programme, a project set up to raise the aspirations and achievements of able students from backgrounds and areas of London where there may be limited expectations of university education. Gwen Ineson joined the school of Sport and Education in 2005 from a background in primary education. She gained a BA degree in Education (Mathematics) at Warwick University, an MA in Education at the University of London’s Institute of Education and a Doctorate in Education at Brunel University. She taught in primary schools in North London for ten years before joining Brunel where she is currently course leader for the Primary PGCert programme. She is responsible for the mathematics teaching on the programme and delivering mathematics CPD to schools. She is also a Professional Development Accredited Lead for the National Centre for Excellence in Teaching Mathematics (NCETM). Ron Casey is a Senior Research Fellow. He works at Brunel University and is responsible for research and the theoretical development of the Research Centre for Able Children’s Education. In 2000, along with Valsa Koshy, he established the Urban Schoars’ Programme and designed the specification for that programme. His research interests include: the search for and fulfilment of Submerged Talent in urban areas, Critical Thinking, Creativity and the development of a subject –specific Key- Concepts Model for Teaching Mathematics.